In podcast episode 85, we’re joined by Jeremy Vaeni. Jeremy is a writer, director, podcaster, and experiencer of high-strangeness. He hosts and produces the successful and popular Culture of Contact and Paratopia podcasts. Jeremy’s unique perspective on UFOlogy and the paranormal have earned him fans as well as critics, but he speaks his mind with frankness and a sense of humor that’s refreshing. 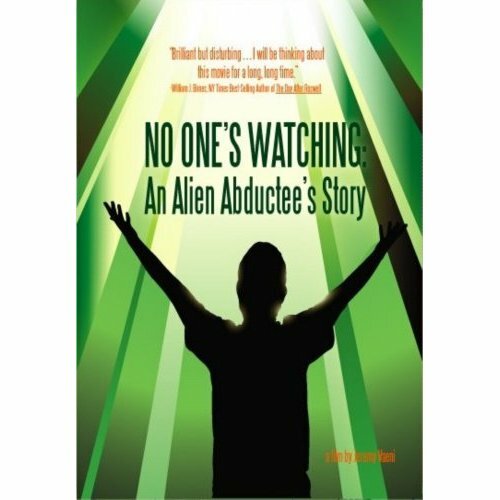 We begin the interview hearing about his early experiences with UFOs and alien abduction. Based on these contacts, he’s led to understand that UFOs and aliens are not necessarily what many may believe, in that they serve to try to rouse humanity from its waking dream. From there, we delve into what Jeremy calls his I AM experience. I think you’ll agree that his story is quite compelling, rather extreme, absolutely fascinating, brutally honest, and undoubtedly controversial. Don’t miss the second half of this fascinating interview with Jeremy Vaeni in the Occult of Personality Membership Section. It’s nice to see someone talking frankly about aliens and the paranormal, whether we want to believe it or not we are not alone in this universe. I agree Lotus tarot reader. Jeremy’s attitude and openness are extraordinary… and in my experience, we’re never really alone at all. There has been evidence from the Egyptians to now that we are not alone in the universe. 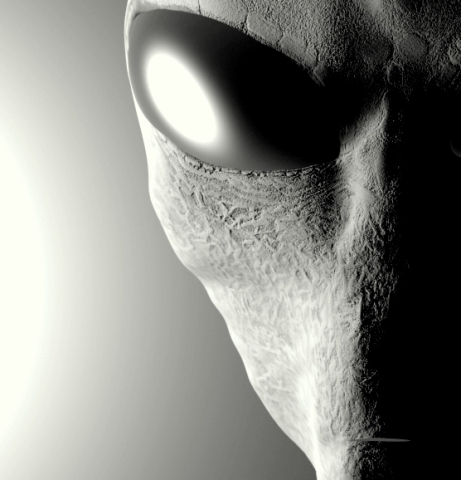 It’s good to find blogs devoted to intelligent discussion on extraterrestrials and UFOs. I’ve found researchers who claim evidence even back to prehistorical times… and yes, I agree and as part of my desire to raise the level of the conversation in some respects, I felt compelled to speak with Jeremy. He’s one of the few out there, along with his Paratopia partner Jeff Ritzmann and a few others (notably Tau Allen Greenfield) whose perspective on this subject really resonates with me. Hmm. Neither link “works.” Seems like he disappeared. TDSTU – Thank you for bringing that to my attention. I’ve updated the links. It seems that Culture of Contact may have disappeared, but it still available on PodFeed – http://www.podfeed.net/podcast/Culture+of+Contact/13396. Paratopia has a new web site at http://www.paratopia.net/.